Own a low-maintenance home close to I-385, downtown Greenville and Woodruff Road. Start building equity and experience the pride of home ownership! Ready to stop throwing away your money and start building equity? 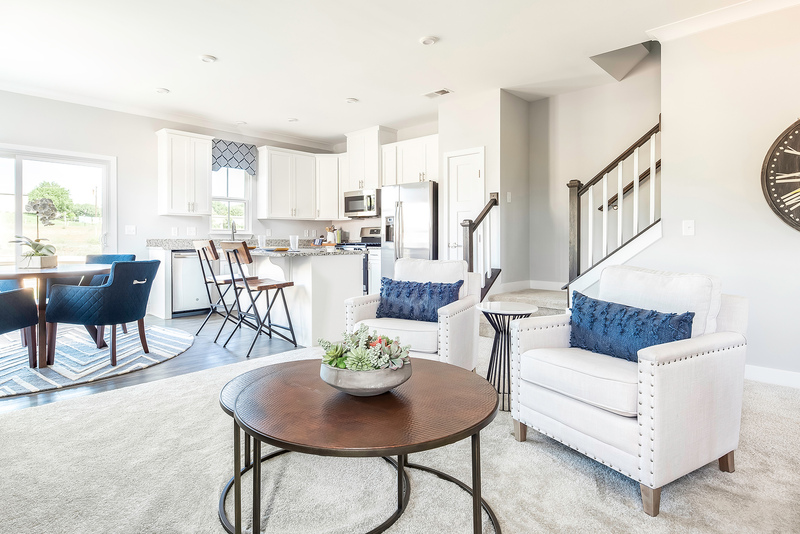 Own a low-maintenance townhome in Brookwood Commons, where you can be just a half-mile from I-385 and close to Woodruff Road and downtown Greenville. Click here to schedule your visit today! Build your dream home without paying extra for upgrades! Your new home includes craftsman-style details, granite countertops, Luxury Vinyl Plank floors, upgraded carpets and much more. 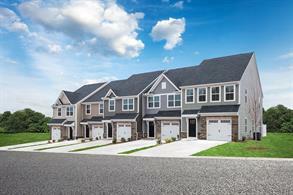 Schedule a visit to Brookwood Commons today and let us show you how easy it is to become a homeowner!